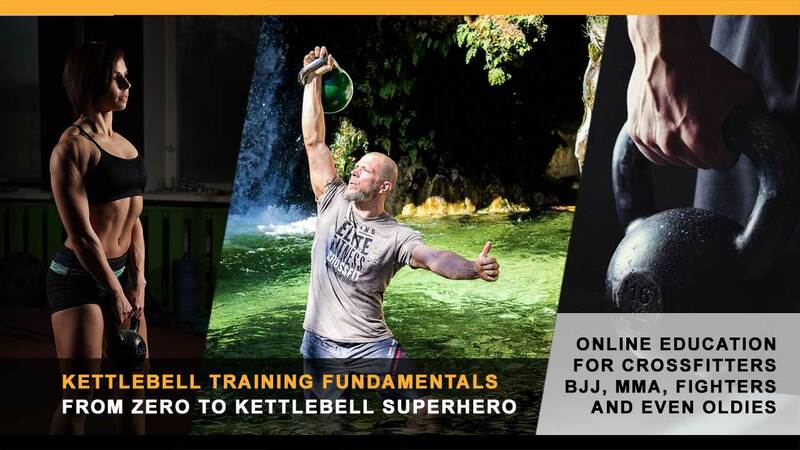 Buy access to the 40+ minute long Kettlebell Training Fundamentals video that takes anybody from zero to kettlebell superhero. “Since I am a kettlebell novice, I found Taco’s step by step instruction to be at a pace that was easy to follow to get the basics down without incurring injury. Although he is an expert in kb, he really takes the time to show a steady progression through the fundamental moves that serve as a foundation to more advanced exercises. Also, he shows you examples of what it would look like to make common mistakes versus how a move should look when done correctly. I can see how this video would be second only to having Taco standing there with you to give personal instruction. This should save you a ton of money by not hiring a personal trainer locally at a much higher rate. I will assume you know absolutely nothing about kettlebells, I will take you all the way to learning the fundamentals, and perfecting the four basic moves. After payment, you will immediately receive a link and password to access the video. You will be able to access the video anytime, from anywhere with an internet connection. This also means that you’ll automatically receive any updates made to the video material in the future. I have been helped and refreshed on technique of basic movements as I have not worked with kettlebells for several years. I recommend this video if you are serious about kettlebells.